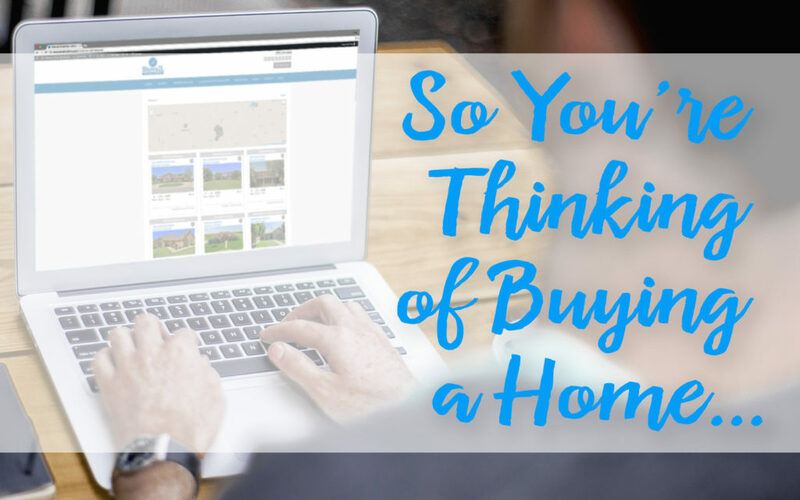 You are here: Home / Buyers / Thinking of Buying a Home? My husband and I were 26 with an infant when we decided that we hated paying someone else’s mortgage every month. We began to look for a home of our own. Granted, in our price range there were very few especially in this very small town. The first agent I met with showed me a few houses in this low range and obviously didn’t want to bother with such a low commission. She wasn’t necessarily rude, but she was not very helpful, not very caring and made a comment about my baby that I considered insulting. “Isn’t she clean.” Like she was surprised my baby would be clean when we were looking in such a low price range. Needless to say I didn’t call her again, and to be fair she probably didn’t care that I didn’t. We ended up buying a home “For Sale by Owner” that first time. A friend of a friend. It was a good house, in our price range and didn’t need repairs. The problem was, we didn’t have representation and upon closing we thought we were going to move in. Nope! The seller didn’t move out for two and a half more weeks. So, we were now paying interest on a home but were homeless. I have to say, thank goodness for family. This is a fine example of why you need a buyer’s representative. We learned many things through this process, below are only a few of those learned points. Buying a home is an emotional experience. The stress of which can wear on you in much the same way as the other major stresses in life. You will have no secrets (or very few) from your lender. They almost want to know the color of your skivvies. Be prepared to show bank statements and many other private things. I guess you can’t blame them, they are getting to loan a chunk of money to you. Because the process is emotional and stressful you will at one point have cold feet. “What are we doing?” Especially when you see the amortization sheet. The pride of walking into a home that belongs to you is wonderful. You can decorate as you wish, have a dog, even change the lay out if you wish. But mostly it feels good to call this space mine. Buying a home can be a difficult process but it can also be a worthwhile endeavor. If you are interested in beginning this process watch for the next few blogs; we will address the process in this endeavor. If you don’t want to wait for the blogs, please call Stovall Realtors, they would love to help you.